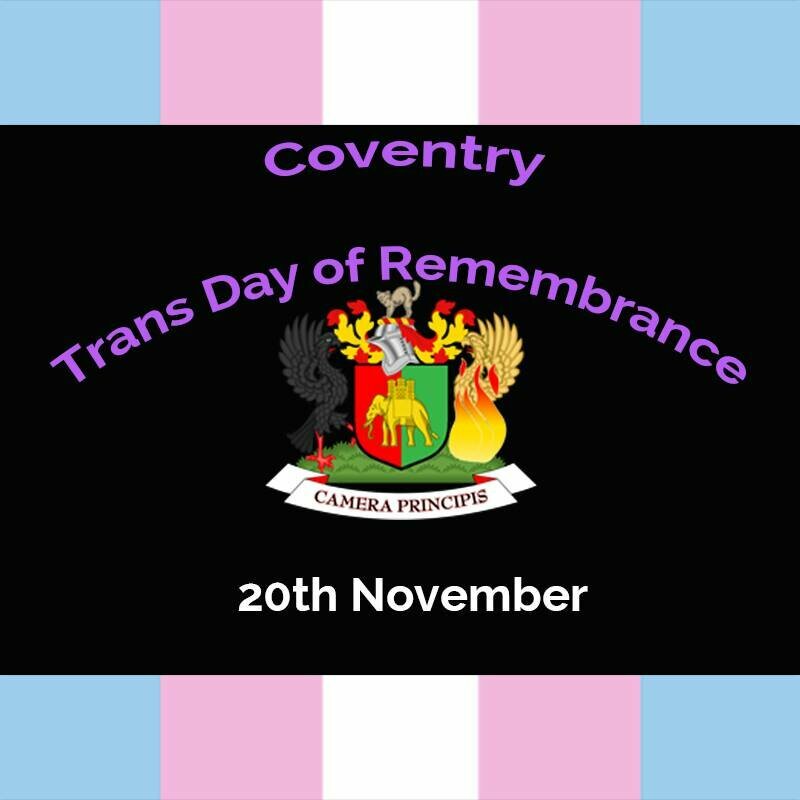 Coventry Pride, with support from Coventry City Council, will be holding Coventry Trans Day of Remembrance on the 20th of November 2015. More information will be released closer to the time. Please RSVP at the Event below.